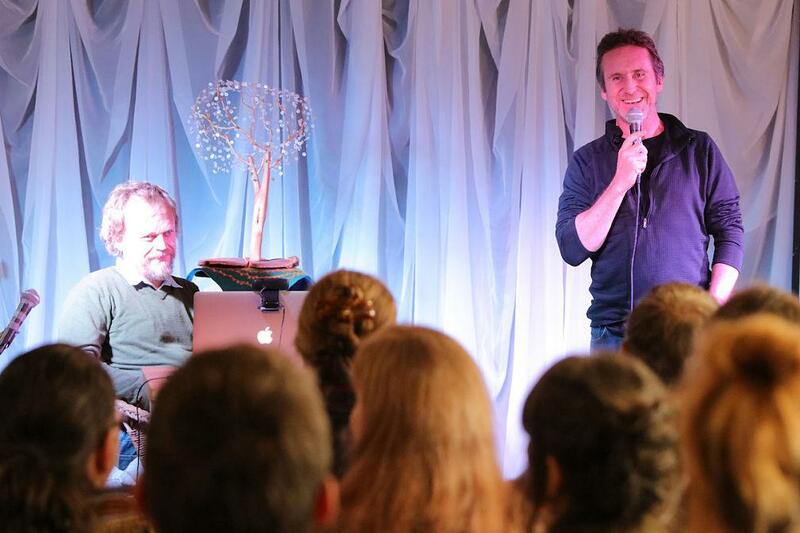 [caption id="attachment_10690" align="aligncenter" width="1008"] Bruce Parry speaks at The Tree Conference 2017 © Joseph Hunwick[/caption] November 2017, something remarkable happened. A number of bipedal primates came together with the sole purpose of discussing and celebrating the trees from whence we came and finding ways to ensure that our planet remains forested. The Tree Conference was a remarkable success with many new collaborations formed and projects launched. For all concerned, this is just the beginning. For a wide range of reasons trees are needed today more then ever. Sadly, we are living through a time of rampant deforestation with terrestrial tree cover at its lowest point ever. A solution emerges - a pathway for human survival - a Radical Reforestation Revolution. We are invited to transform into a "restorer species" and put back the ecological systems upon which all life on Earth depends. Bruce Parry and The TreeSisters are highlights both sharing inspiring and powerful insights. However, all the talks are brilliant and well worth watching. Enjoy! Bruce Parry's careful, beautiful and epic talk on 'Tree Sentience' is a really important eye opener into what it is to be human. Taking excerpts from his important film TAWAI: A Voice from the Forest about the Pennan and Piraha Tribes, he points our attention to how they talk about the forest and the trees. During the conference the atmosphere here in the room was electric and as we received a genuine understanding about what it is to live as a hunter gatherer and live in communion with trees. What we have lost, what we are loosing right now and also what we are still capable of. 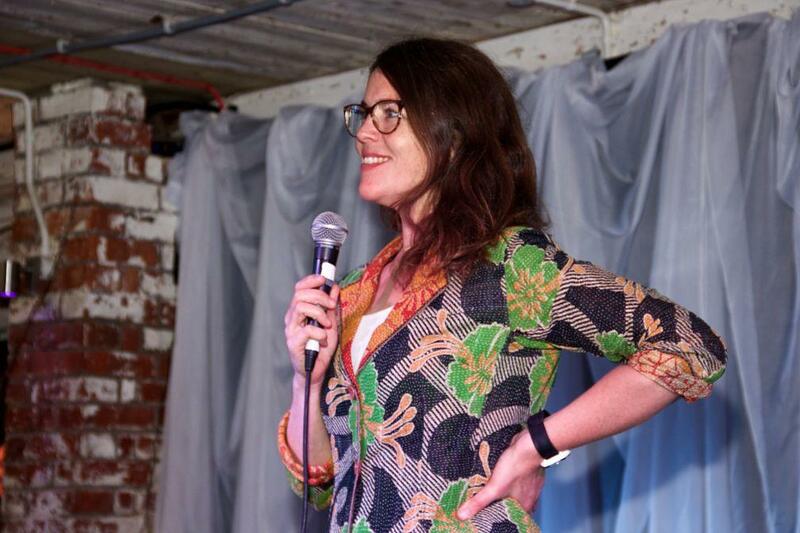 Clare Dubois interviews Wendy Stephenson about her work as the CEO of Converging World and creating the opportunity for markets to invest in planting trees. Then Wendy interviews Clare about her work and vision for the TreeSisters leading into the Billion Trees Campaign. We heartily recommend signing up to receive all the interviews and meditations available free online through https://billiontrees.me/. This is a doorway into a global movement of change, the like of which cannot have happened before this moment in our evolution. Dr Alan Rayner's talk on Understanding Trees and Fungi as Flow-forms. Alan opened the live-stream viewing with the exploration into what he has learnt about reality from observing fungi in their relationship with trees. Join Adam Hunt chairing a discussion between John Tucker of the Woodland Trust, Wendy Stephenson of Converging World and TreeSisters, Prof Sir David Read lead scientist on Combating Climate Change: A Role for UK Forests, Isla Macleod and Simon Miles a Forest Gardener. We're looking at what percentage cover we need in the UK, which trees we should be planting and our experience of connecting with trees.